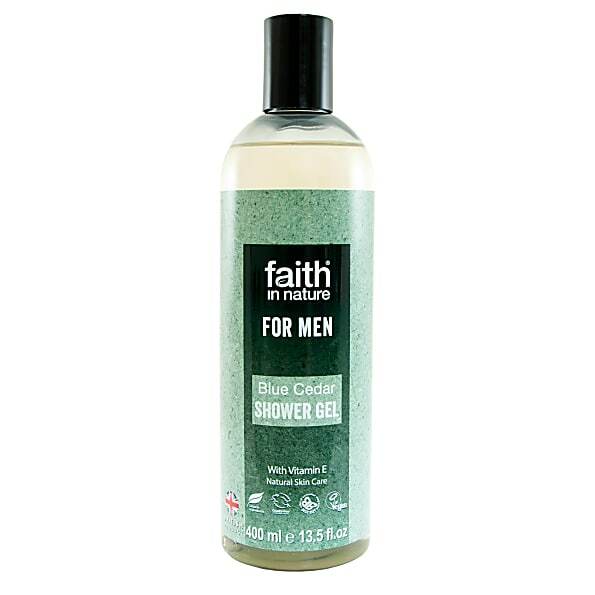 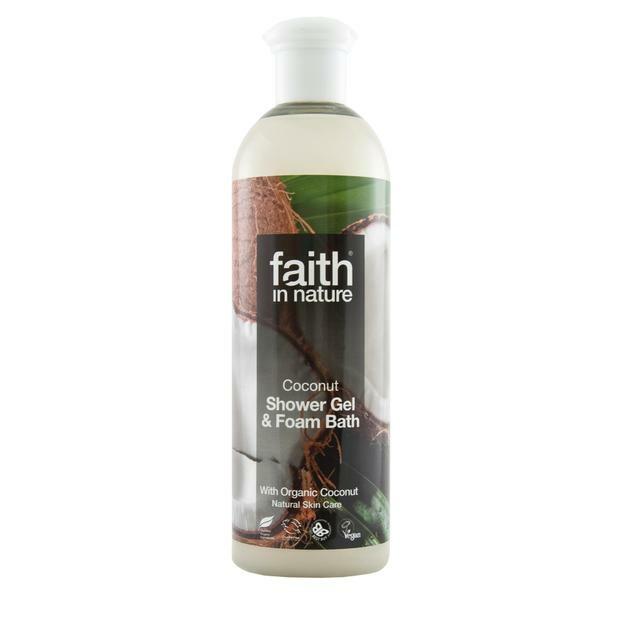 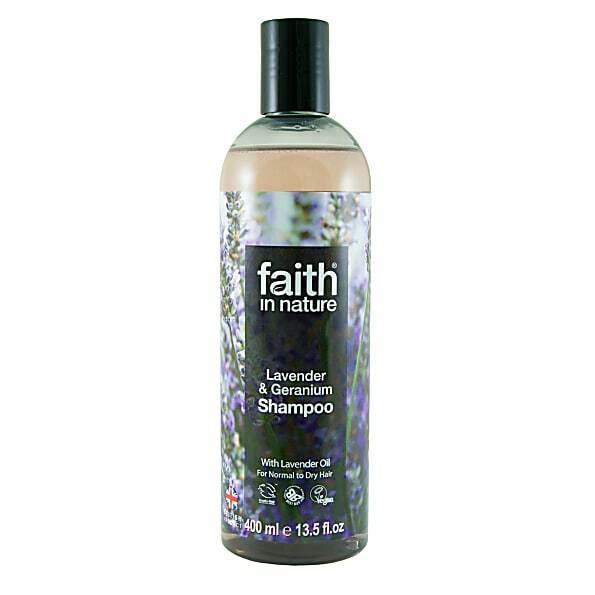 Lavender and geranium shampoo is part of Faith’s award-winning natural beauty collection and has been created with natural ingredients to care for you and the environment. 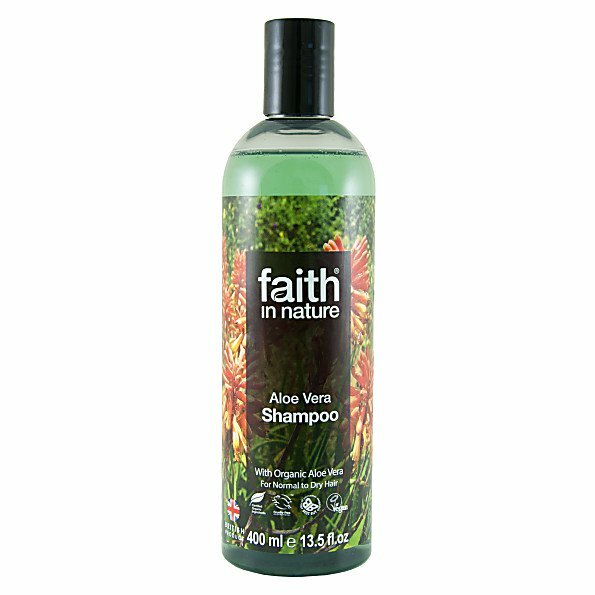 Lavender and Geranium help to bring a sense of calm to every day, and this magnificently fragrant shampoo will do just that. 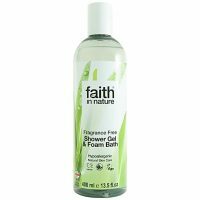 Breathe deep, and relax. 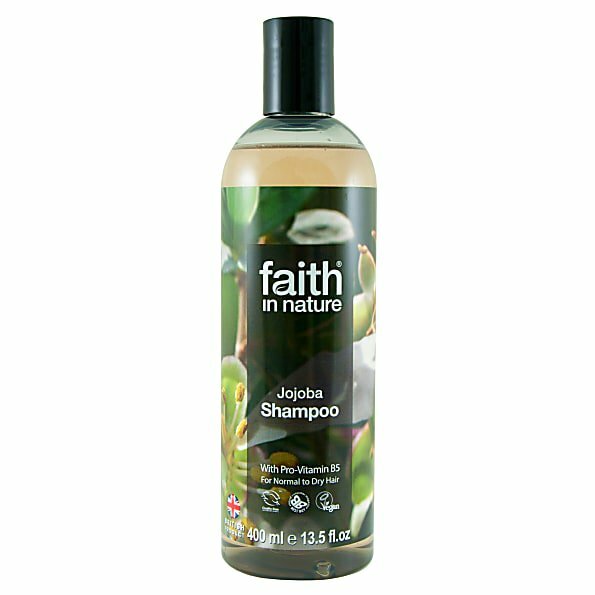 Massage gently into wet hair, rinse well and repeat if required. 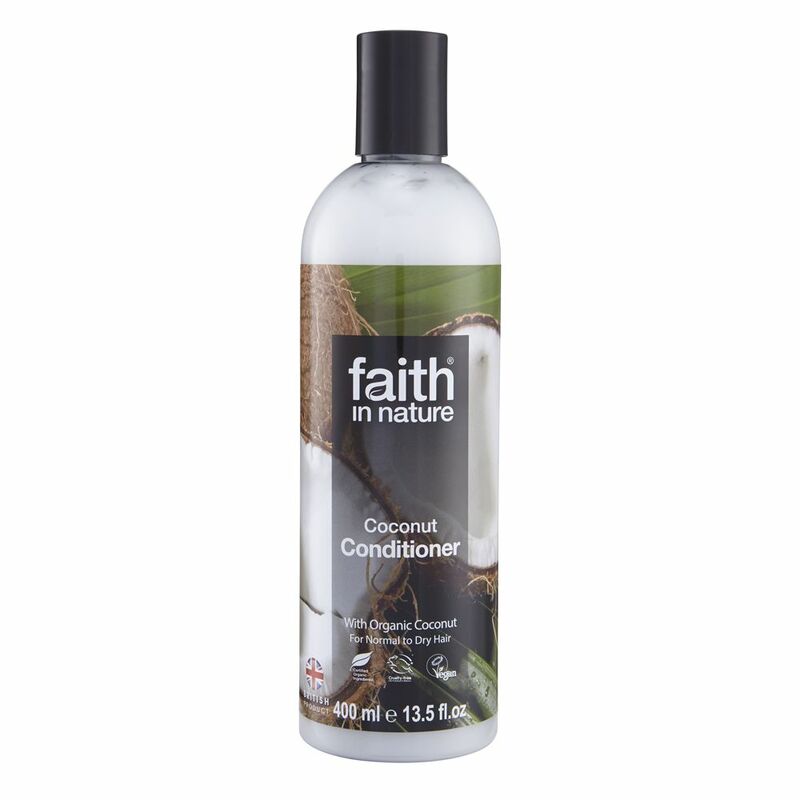 For best results, follow with a Faith Conditioner. 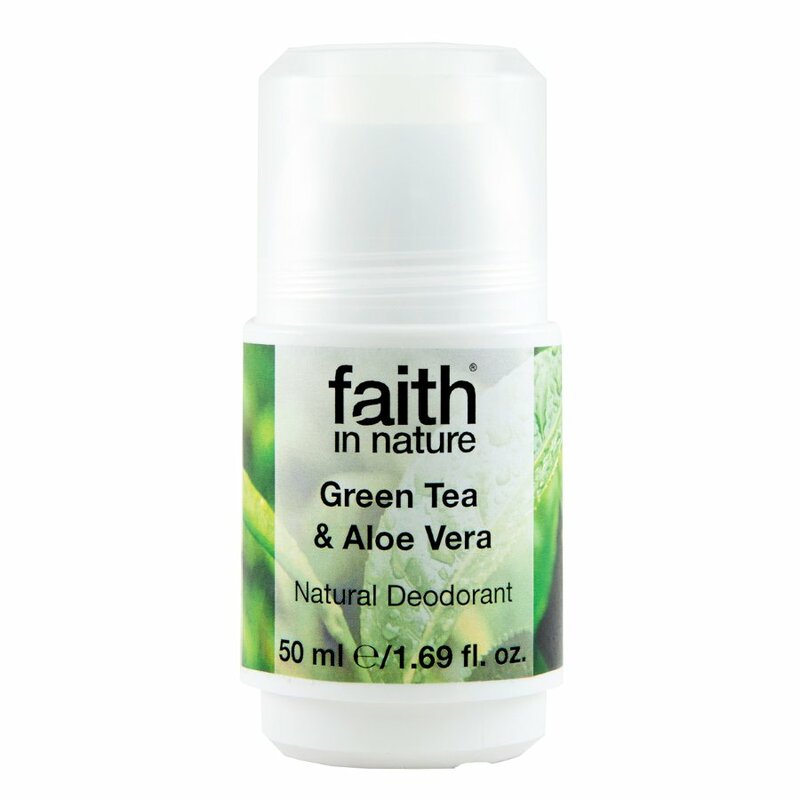 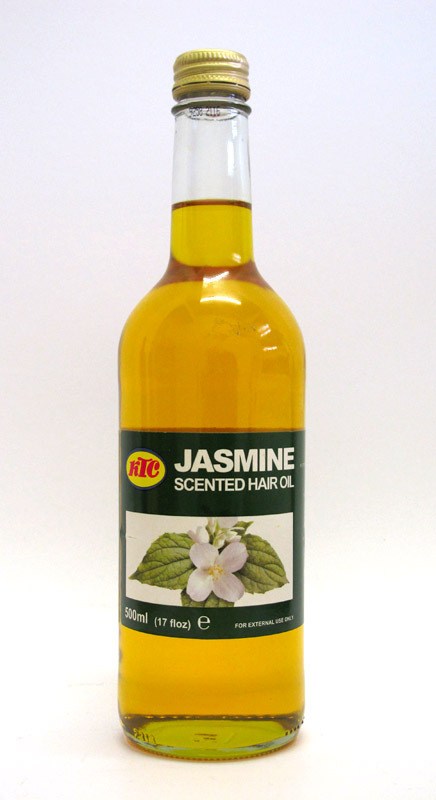 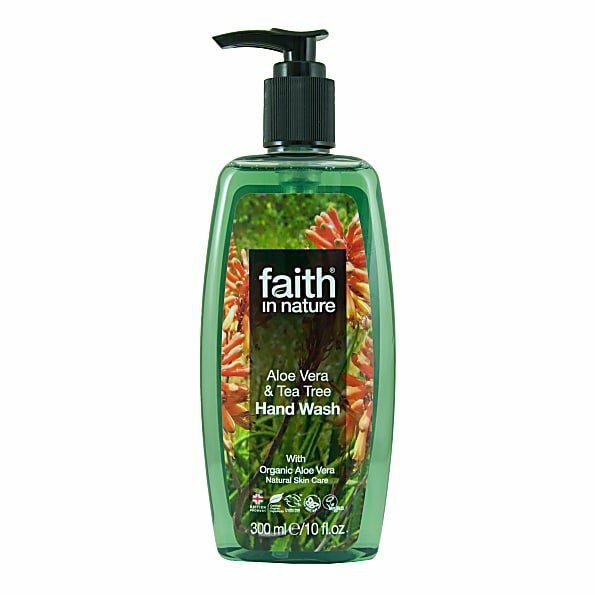 Be the first to review “Faith in Nature Lavender & Geranium Shampoo” Click here to cancel reply.